Over the last 8+ years, I’ve published almost 800 articles here at The Mac Lawyer. 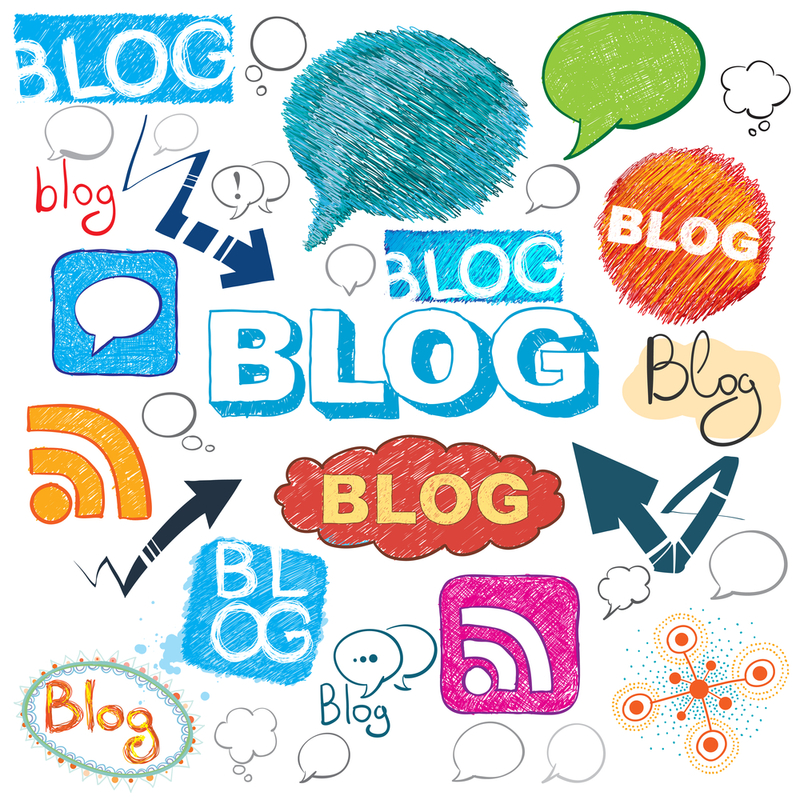 How did it start and why do I blog? I didn’t start it to make money, become famous, or anything of the sort. While I have gained some notoriety from this blog, it’s never made any money and that’s o.k. One of the “must read” blogs for attorneys is Legal Productivity, as it’s smart, well written, and full of helpful and practical tips. 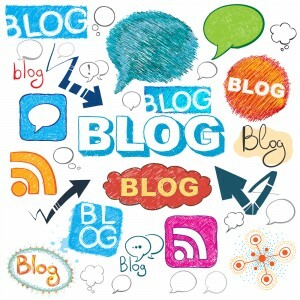 Tim Baran published an article today entitled “Why Do You Blog? 23 Lawyers Weigh In“. which includes contributions from the blogging illuminati, including Lee Rosen, Tom Mighell, Ernest Svenson, Bob Ambrogi, Jeff Richardson, and Sam Glover. Tim was kind enough to interview me for his article, so if you’ve ever wanted to know why The Mac Lawyer blogs, read Tim’s article and find out. Thanks to Tim and the Legal Productivity team for including my contribution and for their consistently great work. « When Is the Best Time to Buy an Apple Product?